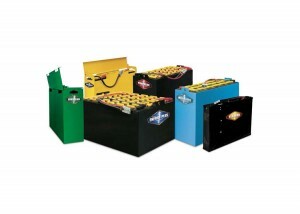 Oldham Batteries offers a full line of Hawker and Midac batteries. 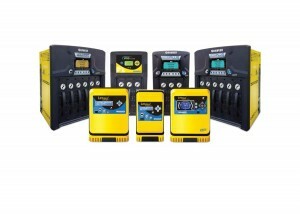 We are committed to help you find the best solution for your motive power battery applications. Every lift battery need is different. This is why we offer a wide variety of chargers and lift batteries that can meet your every motive power need. Oldham is also committed to having the best service team available. We have a full team of professionals and technicians ready to asses any of your motive power needs including battery repair and charger repair. If a used battery is needed for your lift, don’t hesitate to contact us using the phone number on top of the page.